Charlie Gay (St Day & Redruth RBL) started his Grand Masters campaign by playing in the South West Area qualifying playoffs, a field of 8 quality players including England Internationals Devon’s Bill Andress & Dorset’s Brian Harvey had to play down to 1 qualifier to go through to the National Qtr-finals. Charlie won his first match against Martin Phillips by 320 pts to 276 pts, with Charlie recording a break of 57. In his second match he played Brian Harvey and won 413 pts to 372 pts, Charlie recording breaks of 50 & 72, and Brian a 64. In Charlie’s third and final match he played Bill Andress and won convincingly 554 pts to 298 pts, recording breaks of 55; 80 & 121, with Bill making a 59. 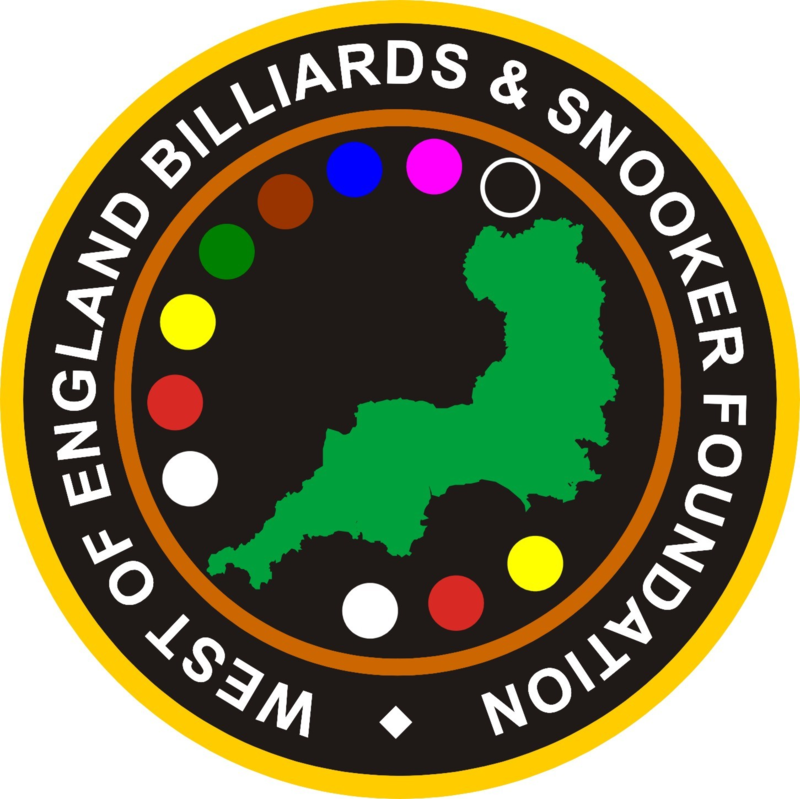 Charlie Gay travelled to Nuneaton last Sunday, 13th March to play in the last 8 of the English Amateur Billiards Association’s National “Grand Masters” Championship held at The Atack Snooker Centre, Regent St, Nuneaton. Charlie played Jim McCann in the qtr-finals winning by the small margin of 17pts after 1.5hrs play, 302 pts to 285pts. Charlie recorded breaks of 51 & 53, with Jim making a 42. Charlie then went on to play Brian Moffatt in the semi-finals again winning this time by a 237pt margin after 1.5hrs, 542pts to 305pts, Charlie recorded breaks of 34;38;41;& 62, with Brian making a 40. In the final Charlie faced Dave Burgess, but could not reproduce earlier form and lost by 437pts to 292pts, Charlie recorded breaks of 33; 33; & 37, with Dave recording breaks of 37; 46 & 64.